Dubai, UAE, May 18, 2014 – From the first game on Thursday 12th June until the final on Sunday 14th July, games will be shown across Hard Rock Cafe’s many screens, ensuring an uninterrupted view for all guests. 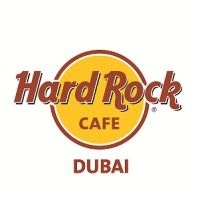 “Hard Rock Cafe Dubai will be abuzz with the spirit of the games throughout the tournament. It’s a great venue in which to watch the sport during the hot summer months with screens around the cafe and a great assortment of Food and Beverage” said Nada Hayati, General Manager, Hard Rock Cafe Dubai. ‘The restaurant will be decorated and we will be encouraging our staff and guests to come dressed in full support of their team’. 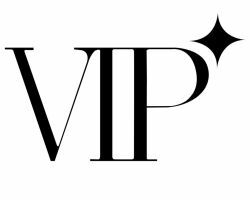 The upstairs Chuck Berry Lounge will be reserved for corporate events. Bean bags, sofas, a private bar and large screen television ensure both comfort and networking opportunities, supplemented by a choice of pass around and dining menus as well as a range of beverage options. The main floor of the cafe remains open to guests as normal, with games showing across both the big screen and the smaller screens around the cafe. This affords an uninterrupted view, irrespective of location on the main floor. A range of Pitchers & Platters will be available in addition to the daily menu. 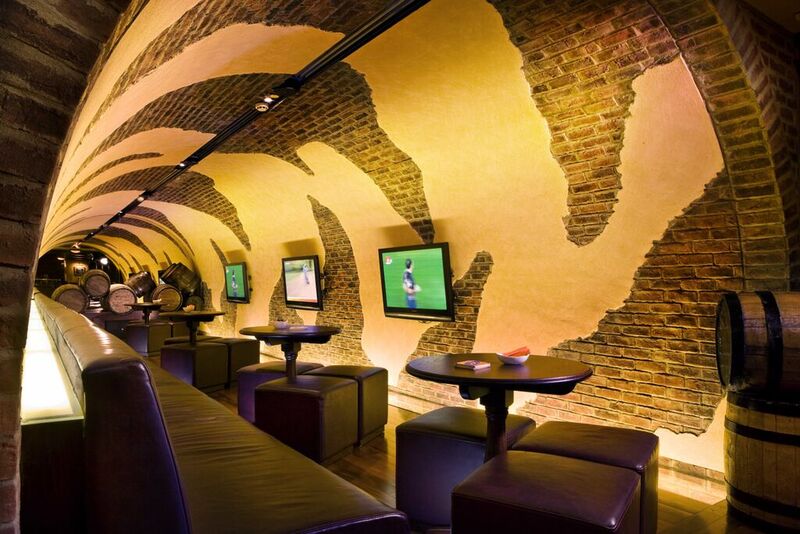 The outside smoking terrace is also equipped for football enthusiasts, complete with 2 large screen televisions and air conditioning.